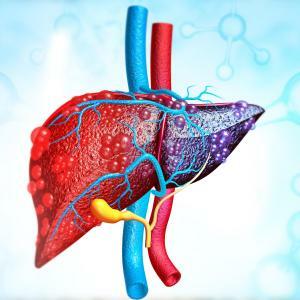 Thrombopoietin receptor agonists (TPORAs) show no clear association with portal vein thrombosis (PVT) when used to treat patients with chronic liver disease (CLD), reports a recent meta-analysis. 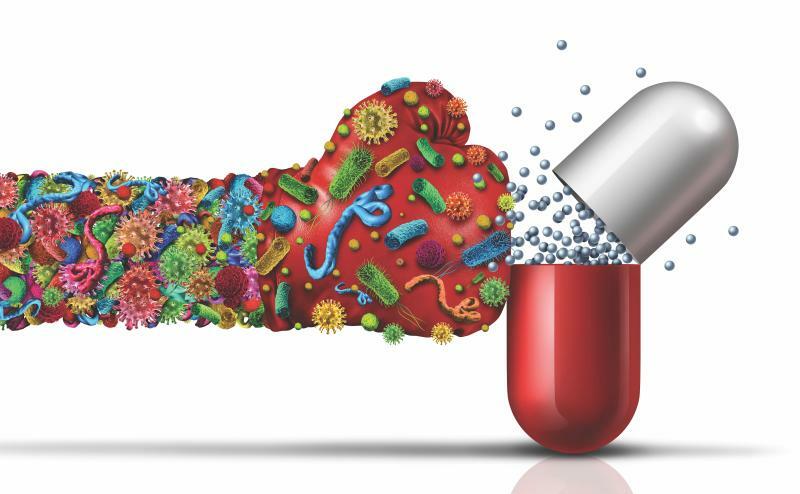 A pooled analysis of four studies (n=1,953 CLD patients) showed that there was no significant increase in the incidence of PVT in patients treated with TPORAs compared with those who received placebo (odds ratio [OR], 2.8; 95 percent CI, 0.97–8.16; p=0.055). The TPORAs tested in the studies were eltrombopag, avatrombopag and lusutrombopag. While there were no significant publication bias (p=0.4) and evidence of heterogeneity (p=0.718) among the studies, the correlation between PVT and TPORA use achieved statistical significance when analysis was restricted to patients treated with eltrombopag (OR, 3.8; 1.14–13.2; p=0.03). 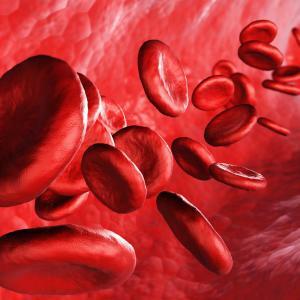 Moreover, in two studies including 1,727 patients, the rates of arterial and venous thromboembolic events were 3.6 percent and 1.1 percent in those who received eltrombopag or placebo, respectively. This corresponded to a significant difference (OR, 3.4; 1.5–7.7; p=0.003). In a subsequent analysis including three studies (n=514 patients), there was no significant link between TPORA use and PVT incidence in patients with liver disease and thrombocytopaenia undergoing elective invasive procedures (vs placebo: 2.8 percent vs 0.9 percent; OR, 2.6; 0.6–11.6; p=0.212). Heterogeneity and publication bias were likewise nonsignificant. In the present meta-analysis, the databases of PubMed, SCOPUS, Cochrane and ISI Web of Science were accessed. Aside from case reports, commentaries, review articles and animal studies, papers that did not include an untreated control group were ineligible for inclusion.